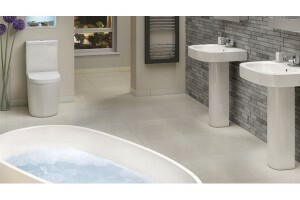 If you’re looking to improve your home by renovating your bathroom, let RNB help you. Whether you prefer modern, sleek designs or you’re after a traditional look and feel, we’ll work with you to design a bathroom that suits you and your property. 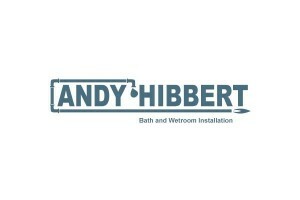 With a wealth of experience we’re able to carry out all aspects involved in the design and installation of new bathrooms, and with our comprehensive service we’ll work alongside you from the very first draft right through to the completed project.